Nova Scotia Premier Stephen McNeil says the province and oil companies need clarity from the federal government about what will and will not be allowed. 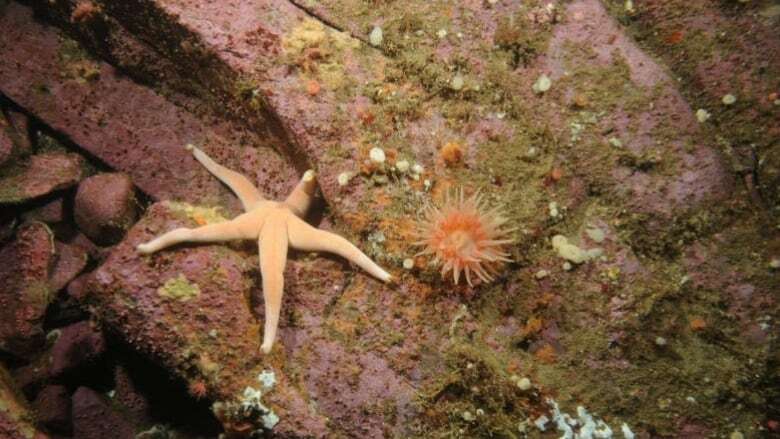 Nova Scotia is once again expressing concerns over the impact of federally mandated marine protected areas. 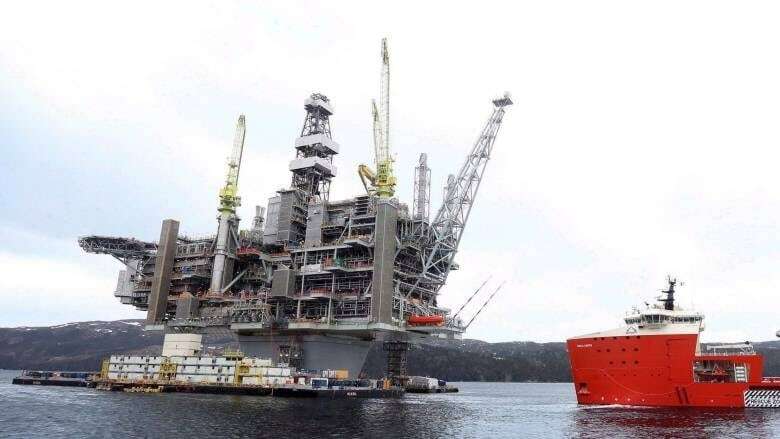 This time, it is Premier Stephen McNeil — just back from a big oil and gas conference in Houston — who says offshore oil and gas exploration should be allowed to take place in areas with environmental restrictions. "Many international companies believe we have resources off our coast that we have not tapped into and we want the ability to do so," McNeil told reporters Thursday after a cabinet meeting. BP Canada gets go-ahead to prepare for drilling off N.S. This week, uncertainty over extraction restrictions prompted Nova Scotia to postpone issuing a call for offshore exploration bids. McNeil says the province and oil companies need clarity from Ottawa over what will and will not be allowed. 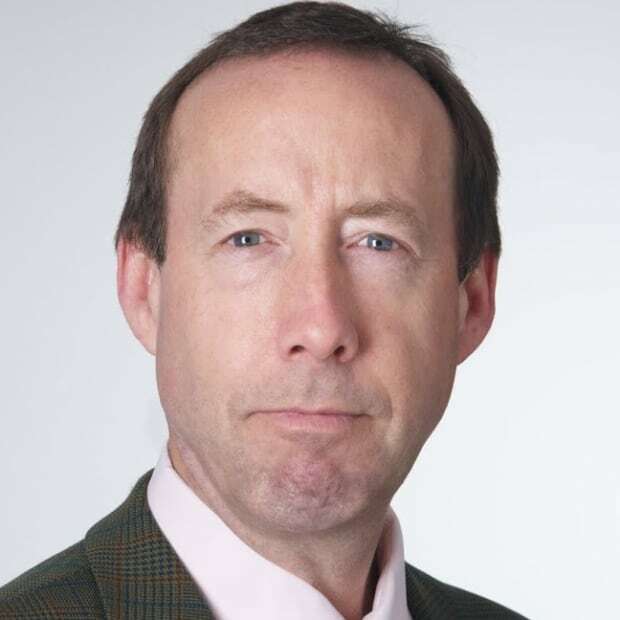 "We want to make sure we work with the national government to achieve their objective of looking for marine protected areas, but it has to be done with a thought that Nova Scotians deserve to maximize the value of the resources off their coast," he said. That's a message McNeil will deliver Friday afternoon in Moncton when he appears before a federal panel that will recommend standards for activities inside marine protected areas. It is the panel's lone stop in the region. The premier says the offshore parcels up for bid touched on areas with at least some form of marine protection. The Department of Fisheries and Oceans has already imposed restrictions on marine refuges that do not have protected area status. McNeil repeated his government's call to include areas with existing restrictions on fishing activities in Ottawa's international commitment to protect 10 per of Canada's oceans and coastal waters by 2020. He says drilling should be allowed in those areas. "We believe it can happen. There's international case that in these fish protected areas that we do allow exploration," he said. At the end of 2017 the Department of Fisheries and Oceans announced it has protected 7.75 percent of Canada's ocean and coastal waters. DFO includes marine refuges in its protected area total. In December it created seven new marine refuges — some 145,598 square kilometres off Nunavat and Newfoundland and Labrador. 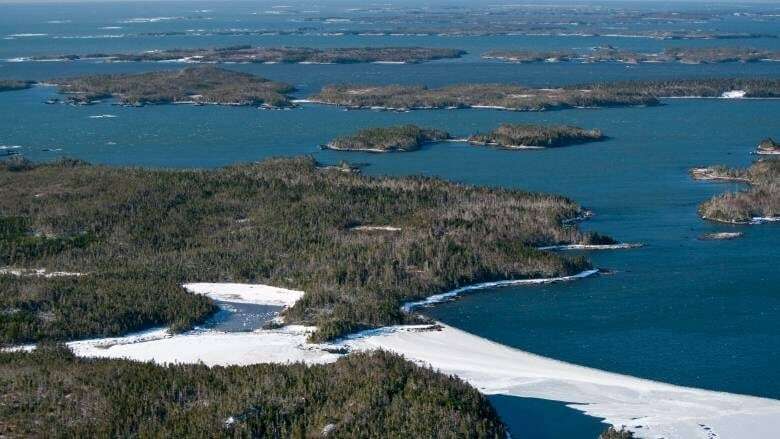 So far in 2018, it has rolled out three more candidates off Nova Scotia, including the 2,000-square-kilometre Eastern Shore Islands, the first inshore coastal marine protected area on the province's Atlantic coast. Minister of Fisheries and Aquaculture Keith Colwell has repeatedly warned marine protected areas could harm commercial fishing. An earlier version of this story said four per cent of oceans and coastal areas had been protected by the Canadian government. In fact, the number is 7.75 per cent.